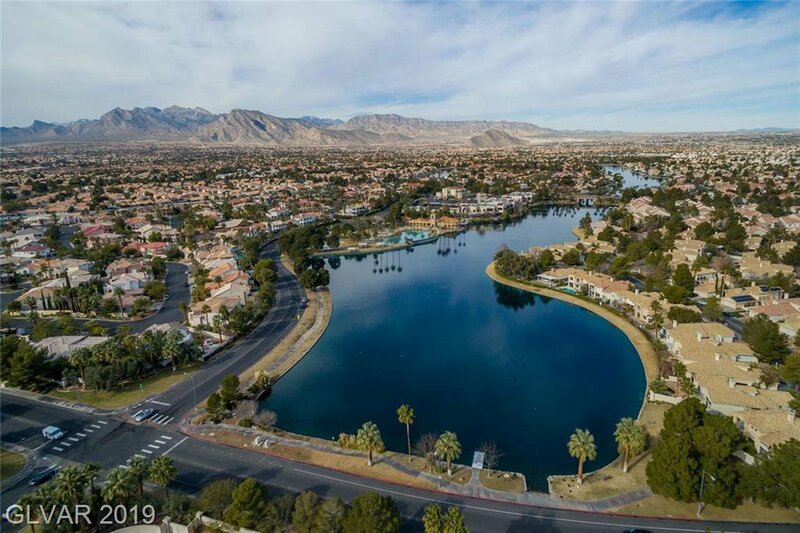 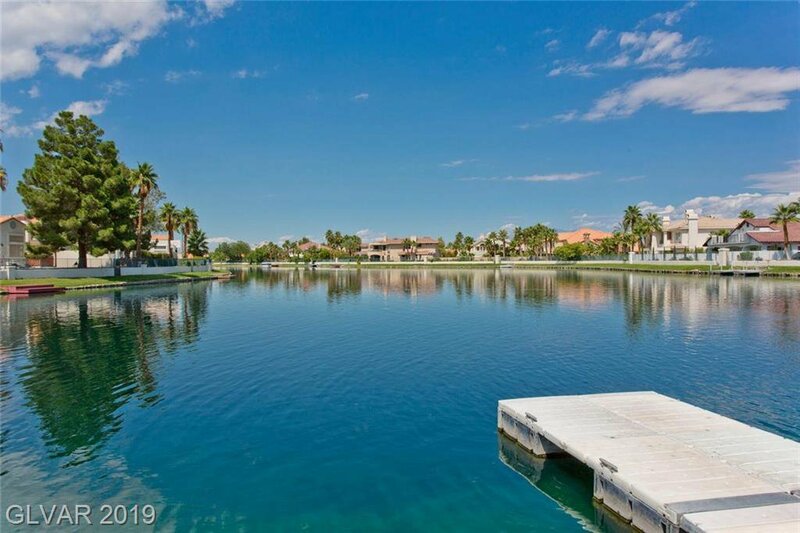 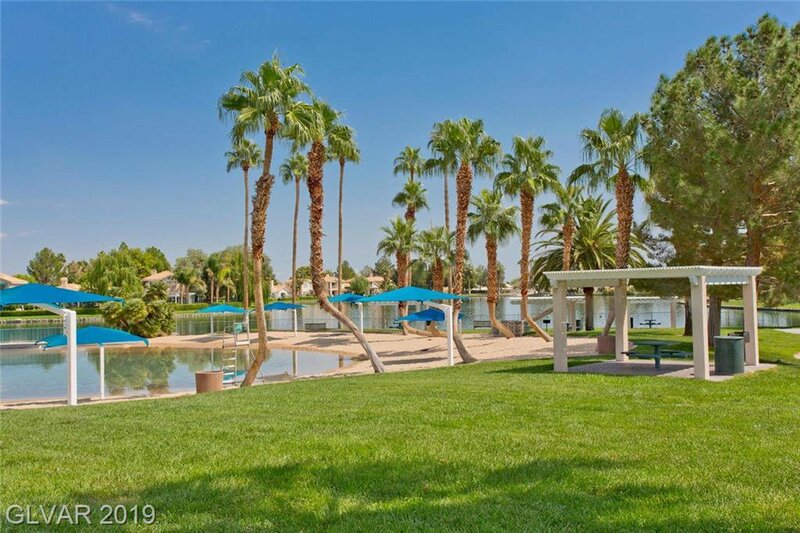 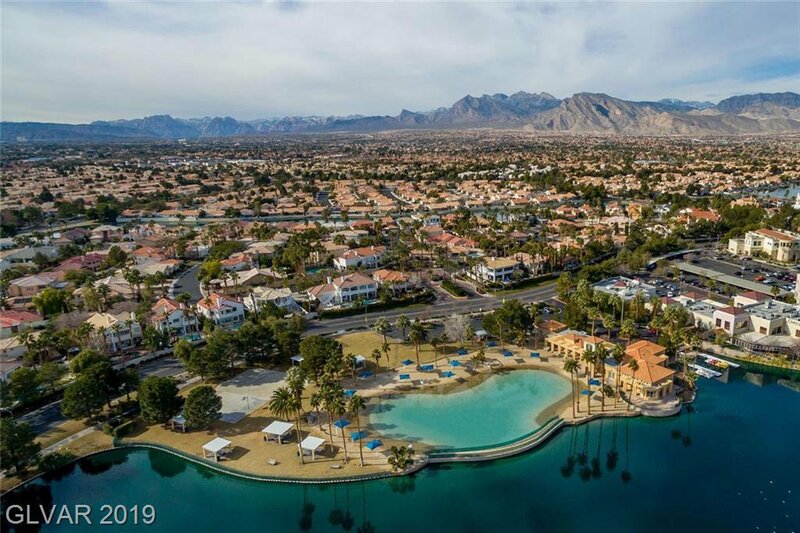 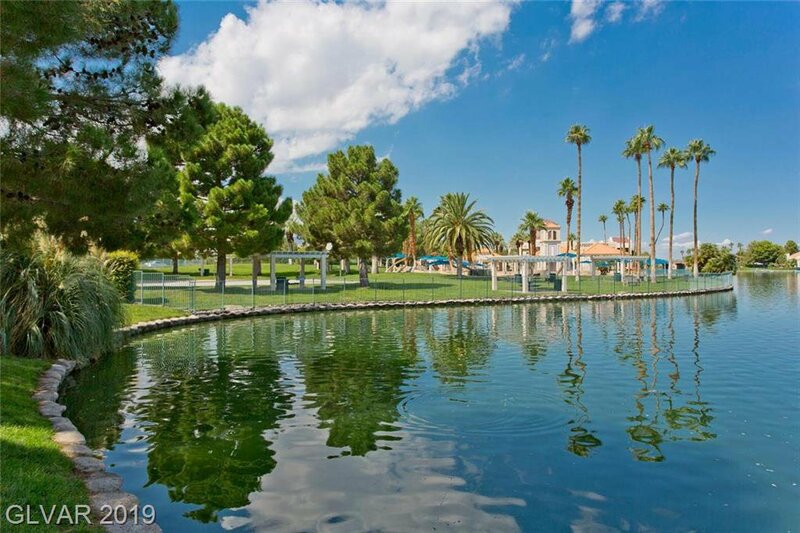 Desert Shores beauty! 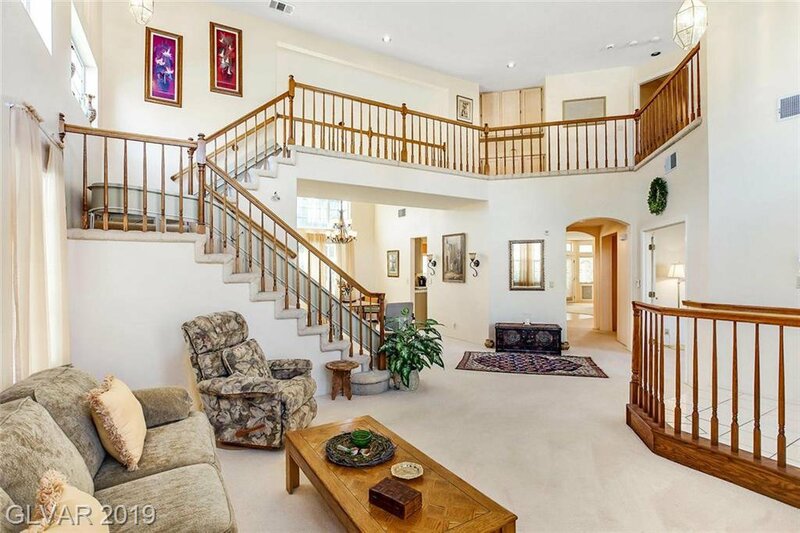 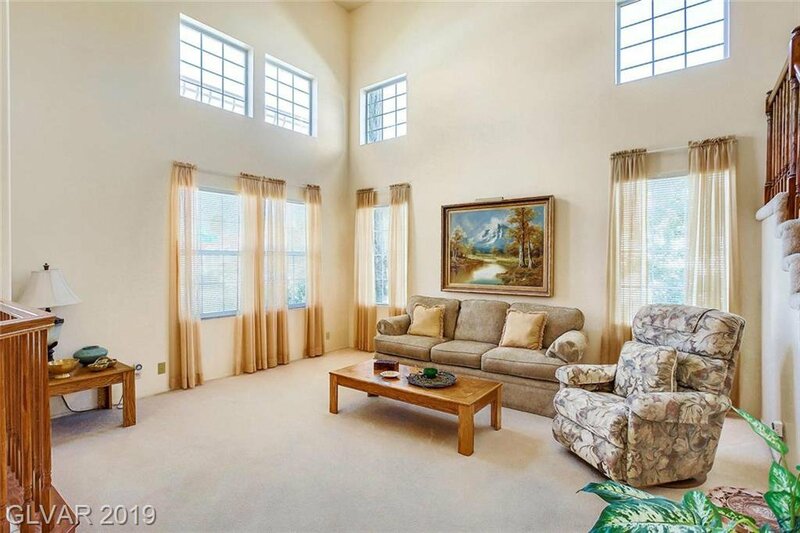 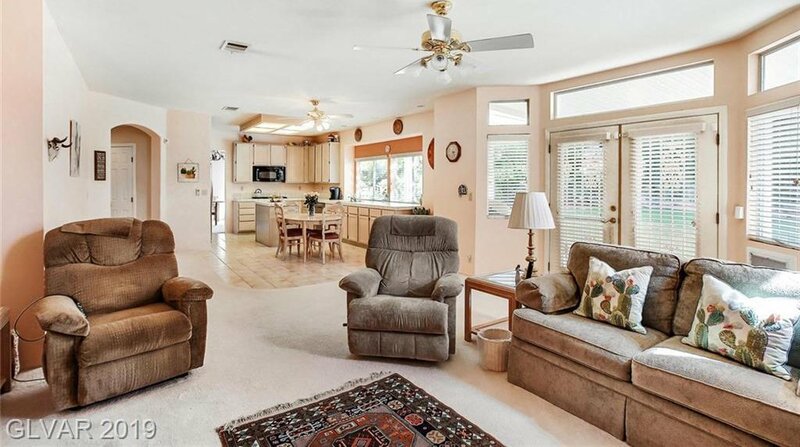 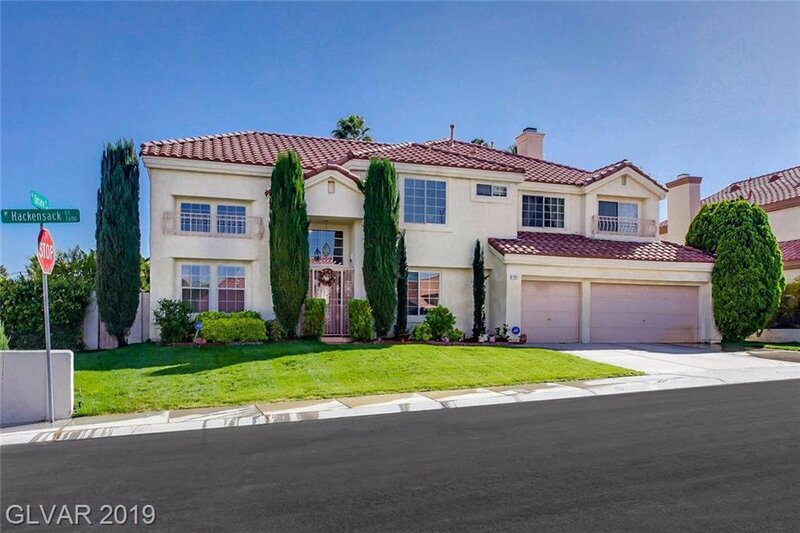 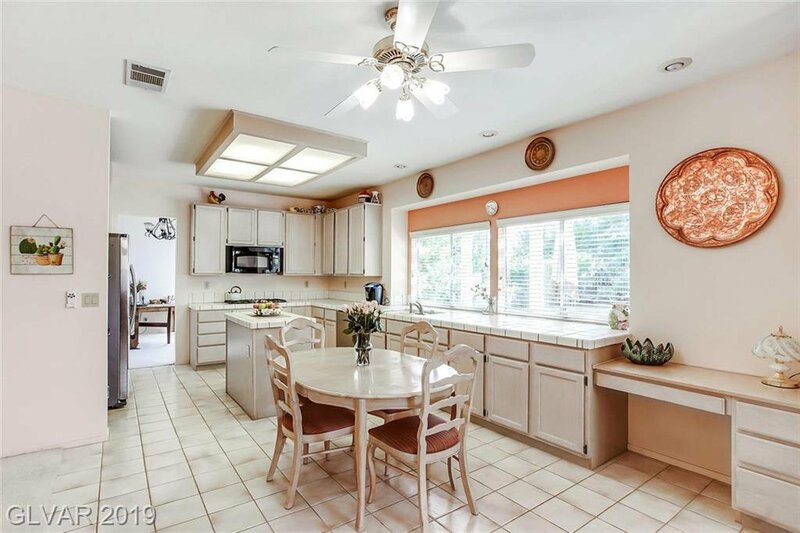 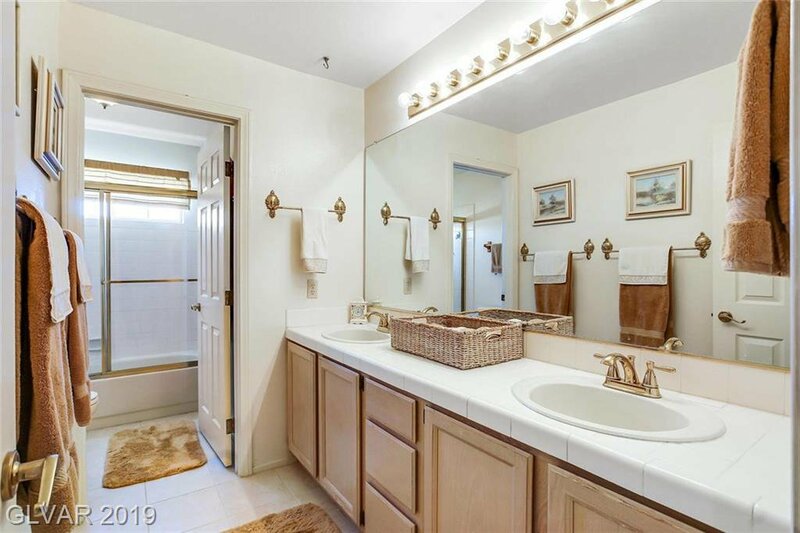 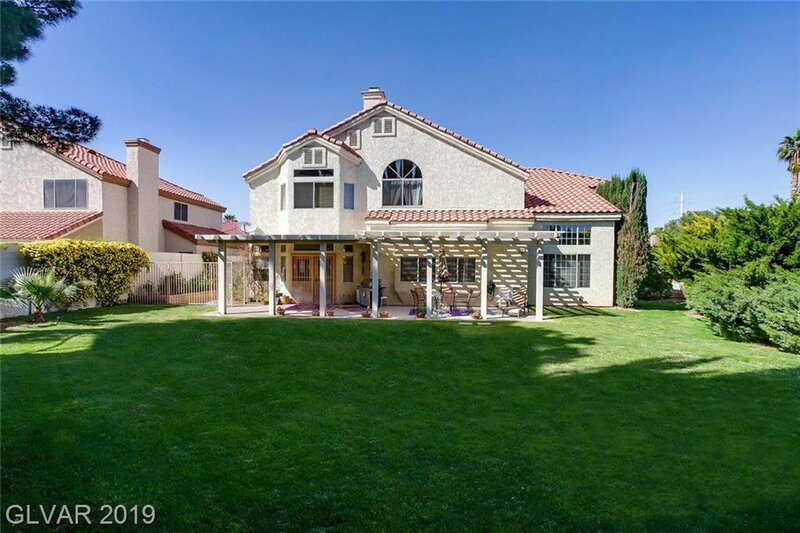 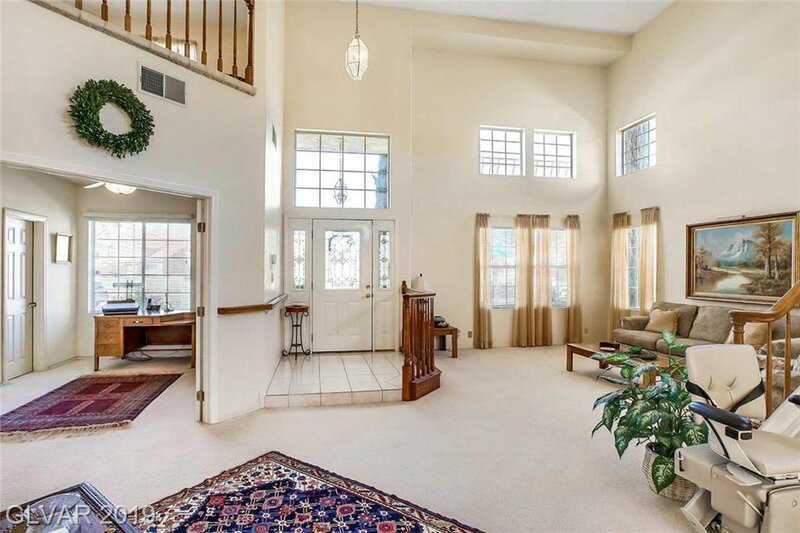 Spacious & meticulously maintained 4 bd, 3 ba home on a 10,000+ sf lot. 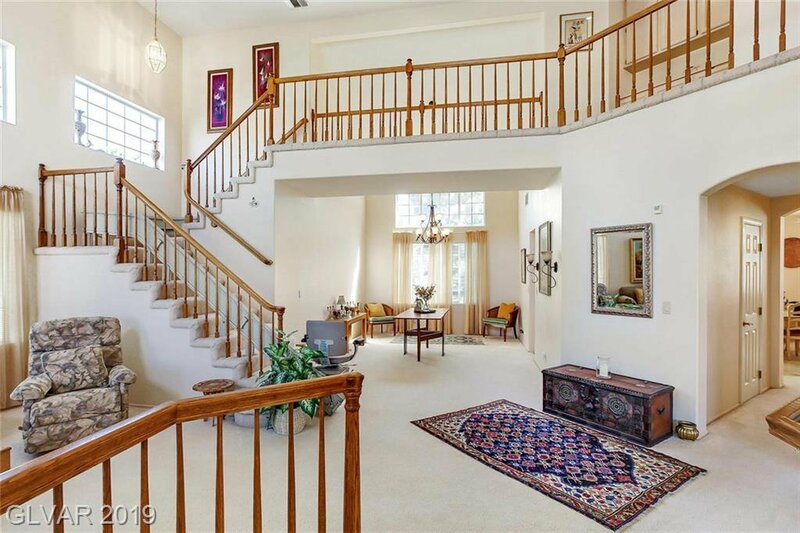 Featuring an elegant & dramatic entrance with high ceilings, Formal Living/Dining. 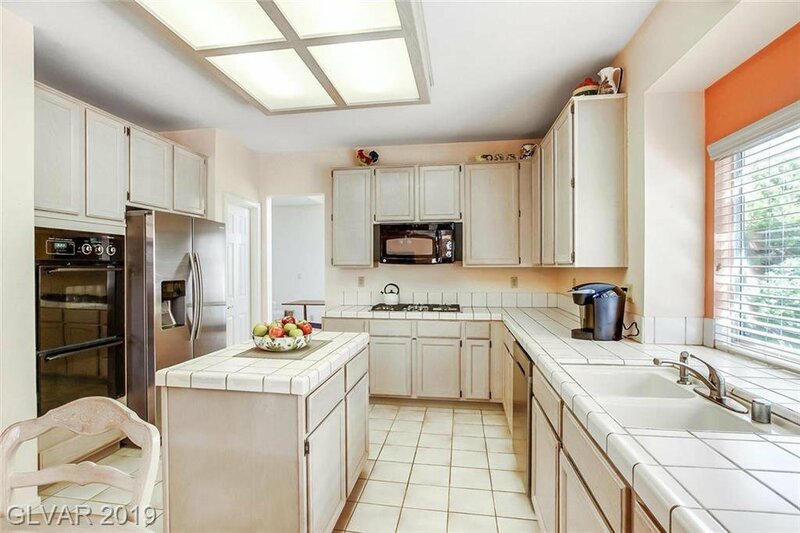 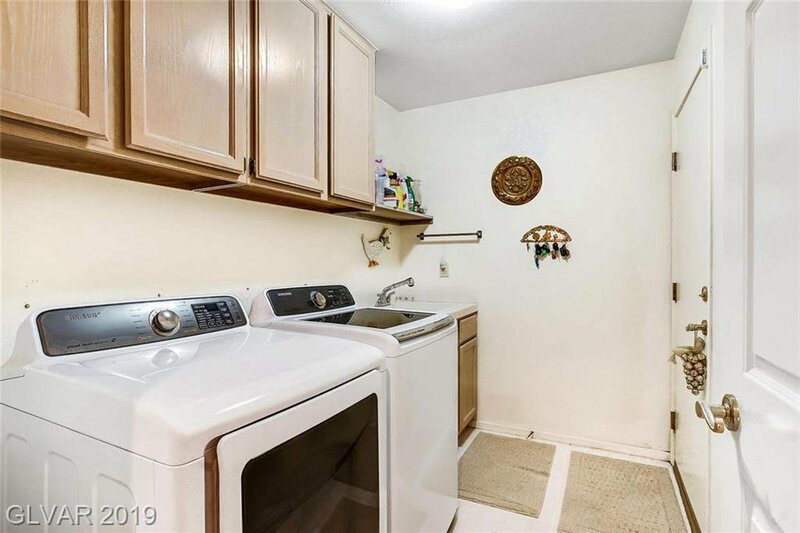 Lrg Kitchen w/island, SS appliances, walk-in pantry. 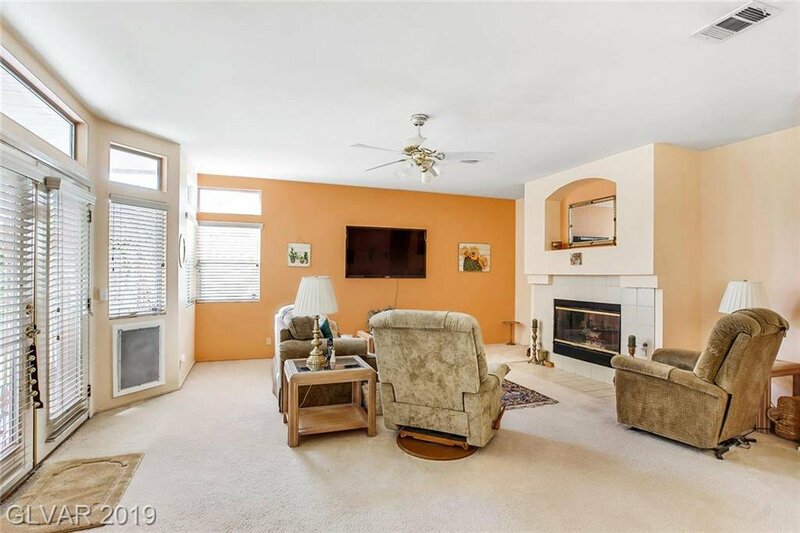 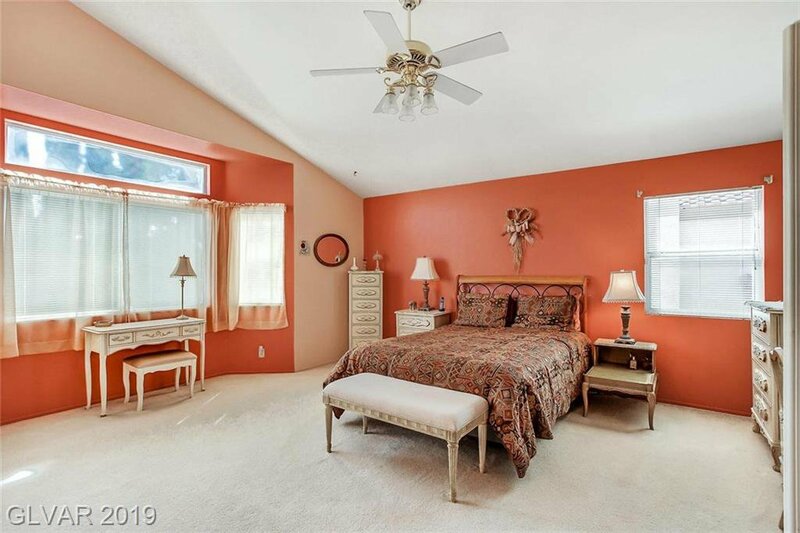 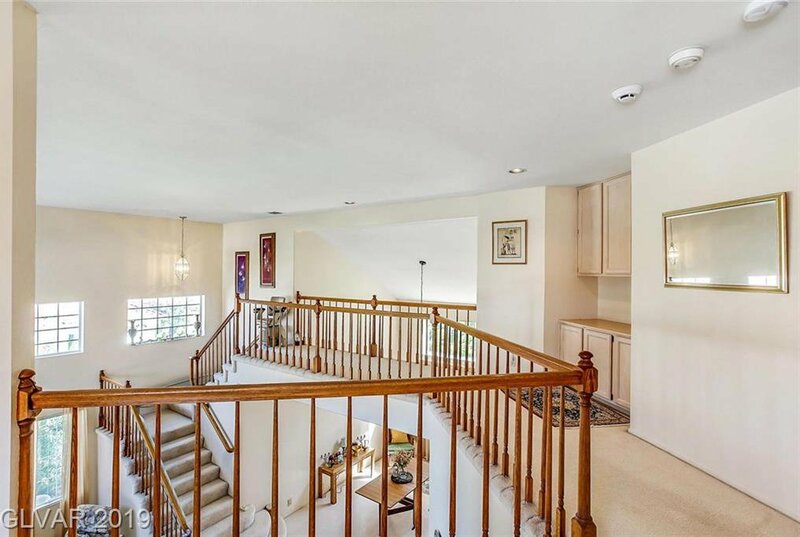 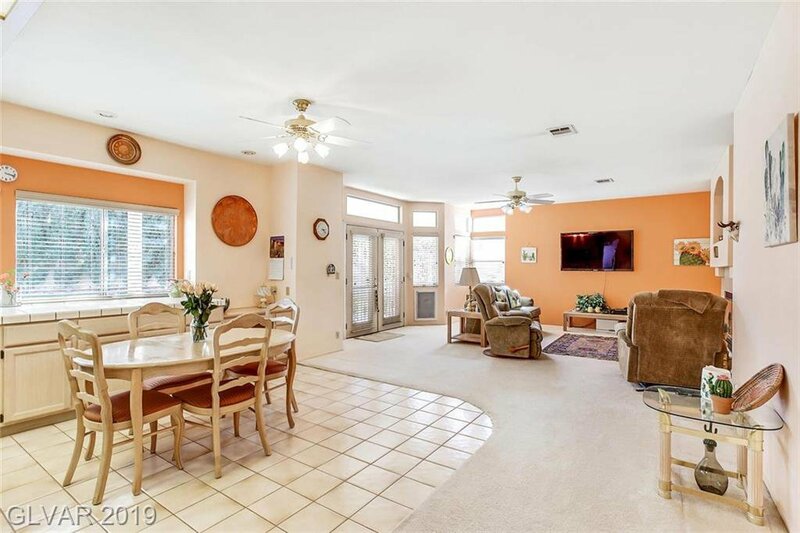 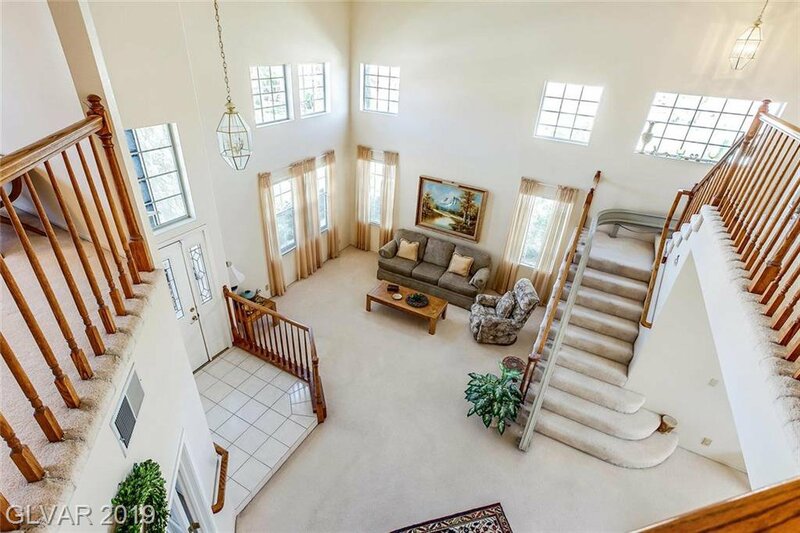 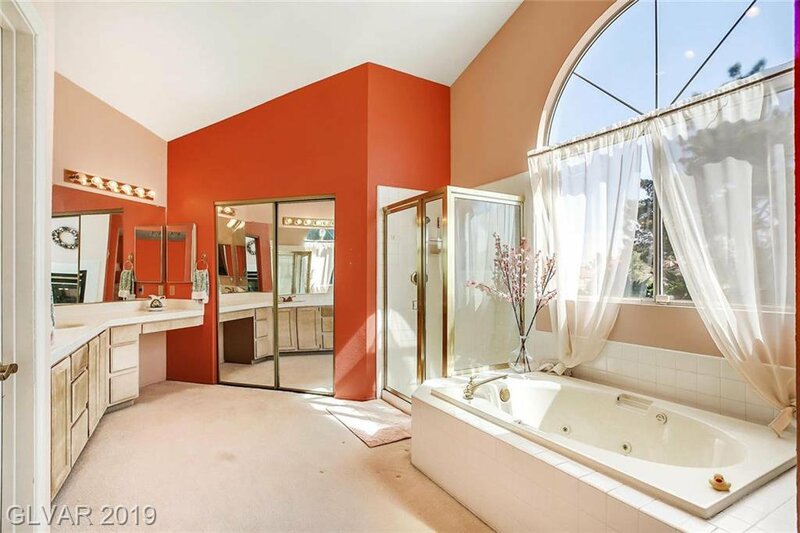 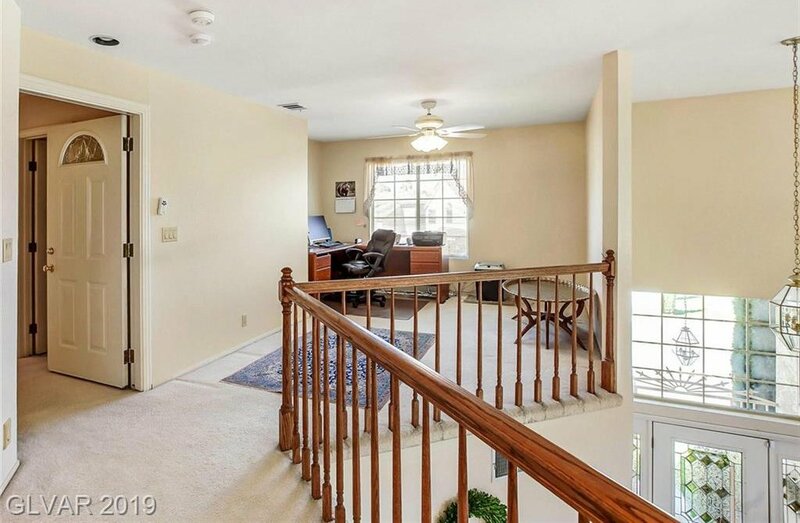 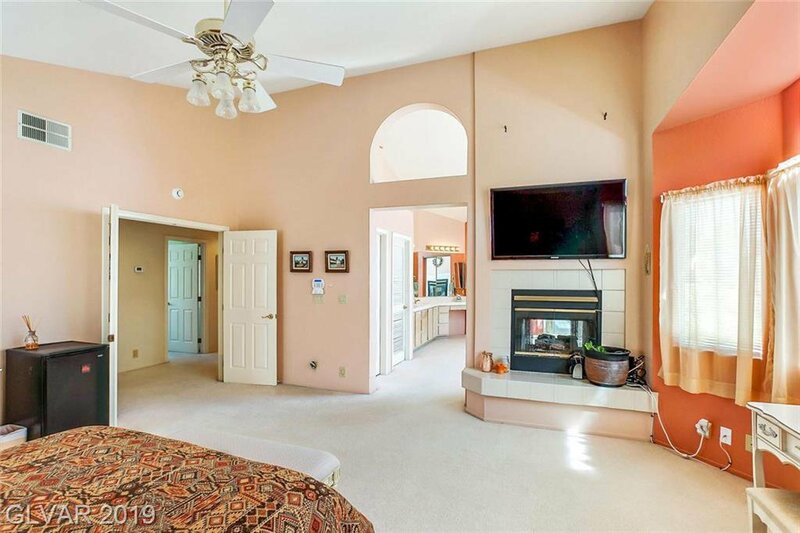 Sizable family room w/fireplace, Bed/Den & bath downstairs. 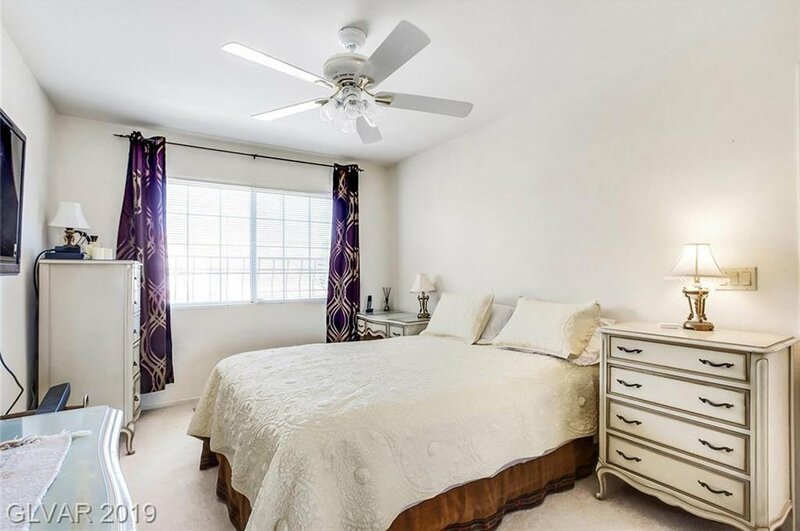 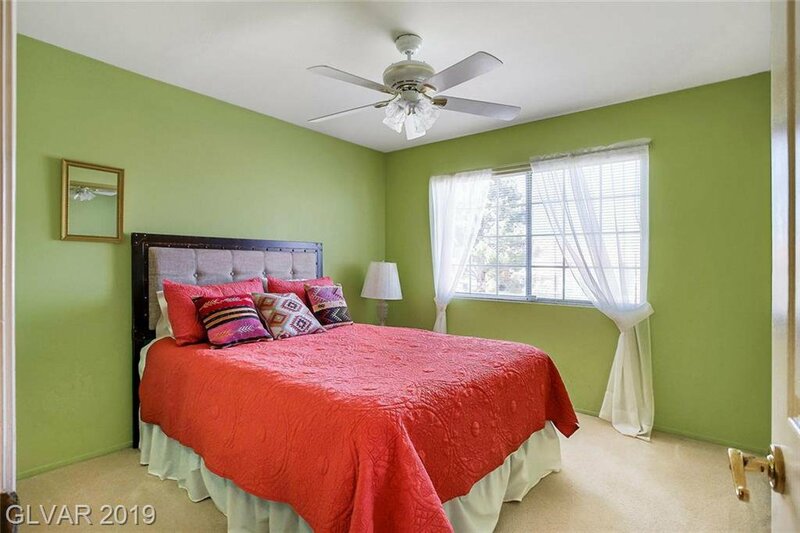 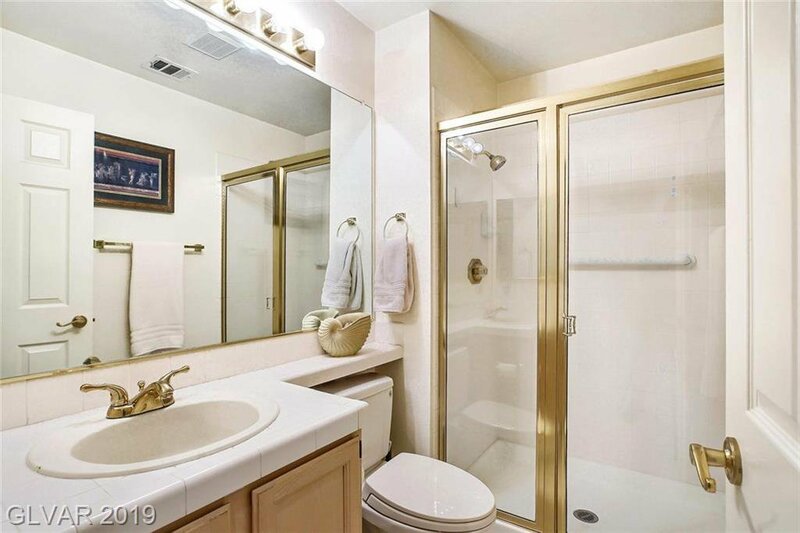 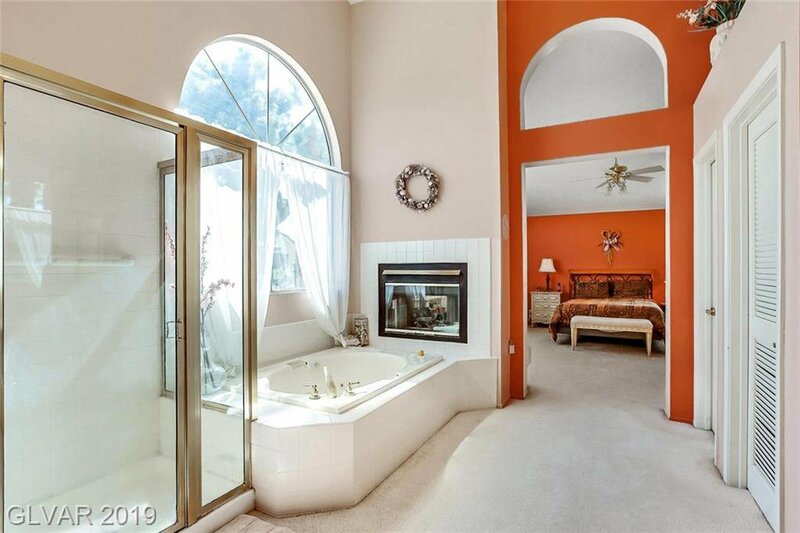 Master suite w/2-way fireplace, 2 walk-in closets, step-in shower & soaking tub. 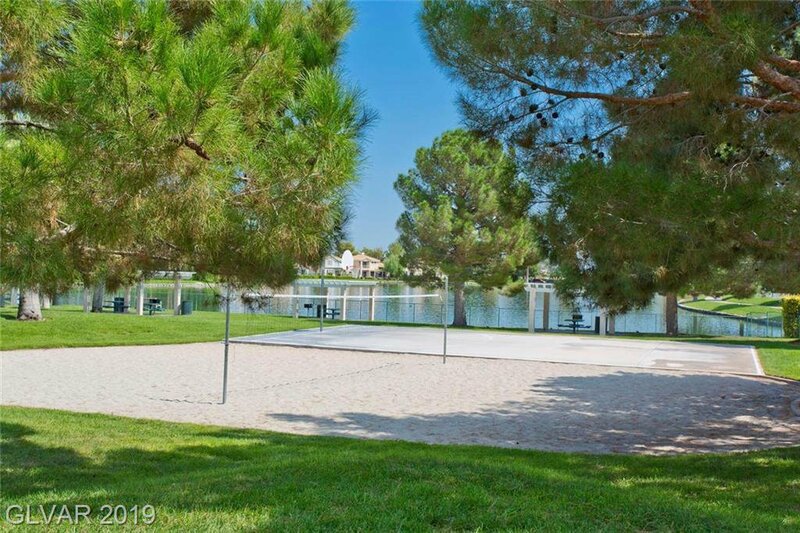 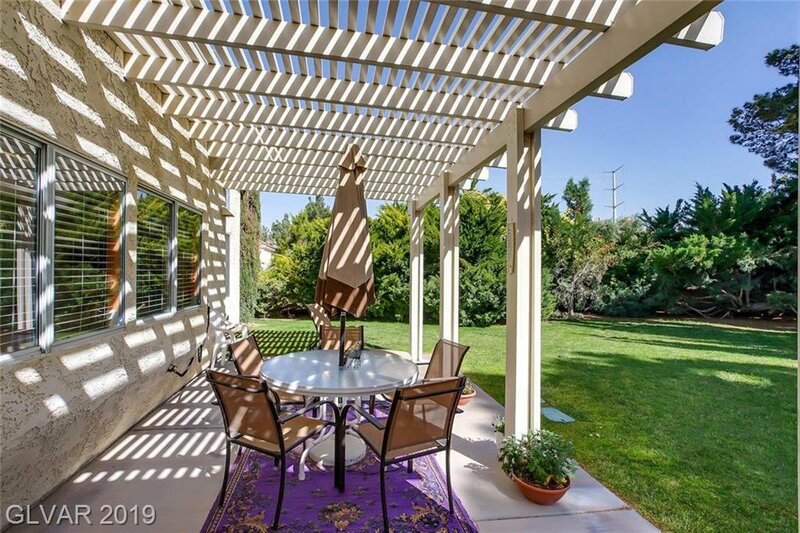 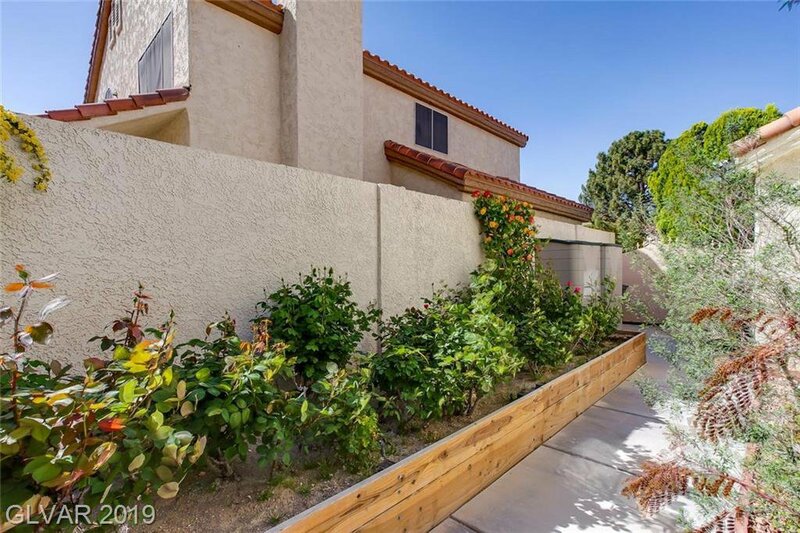 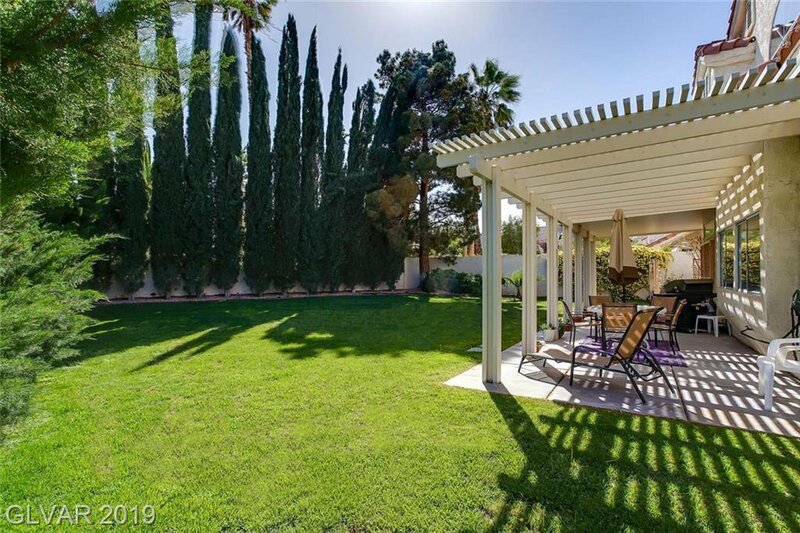 Huge private backyard w/covered patio is perfect for relaxing or entertaining!